It’s easy to get a PR on the PTE academic exam. The PTE academic is accredited as a test by Australia for immigration and study purposes. It’s important to get the right kind of preparation to get this exam cleared for you. There is a specific score in this exam which is required for you to get the go-ahead for your immigration papers. The specific score for which you should aim in this exam is 50 in every band. With higher scores, your chances of getting singled out for the immigration visa improves. This exam helps you get what you aspired for i.e. immigration to the land of Australia. In fact, you can achieve the requisite score or the PR visa in this exam quite easily as compared to IELTS. However, make sure that this exam has not been taken in a period before exceeding 36 months. For visa aspirants, the Australia 189 visa is an amazing option, which ensures , and picks up talented workers from abroad. This visa ensures that you can get the required, independence to reside in Australia. All that is needed for the visa is to have your occupation incorporated in the MLTSSL. If its not included, you cant go to australia, on this visa. Having the profile not included implies that your profession is facing no paucity of workers in Australia, due to which you cant be chosen. Apart from that, you need some experience in this occupation to obtain this visa. This experience should be a minimum time of 3 years devoted to this profession in your native country. Both these requirements are able to get you the visa 189. As far as the points you can gain for, studying in Australia are concerned, they are given to you depending on for how many years education has been pursued here. The Australian education gets you 5 extra points as compared to the education of same equivalence pursued from India. You can score, 10 points if you received a Doctors degree or a master’s degree consisting of some research from a CRICOS registered institute in Australia. For any other kind of degree, from a CRICOS institute, you get 5 points. 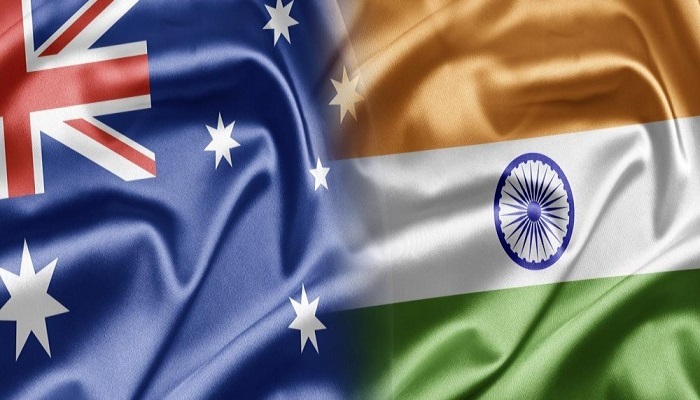 So, definitely, there is a possibility of getting the permanent residency in Australia once you have done masters from this country and hold significant work experience(3-4 years) from your city in India. The candidate also has chances to get 5 extra points if he has done studies from Australia from an institute which was a part of the, some region which has a low population living here i.e. in other words a rural area. So, a candidate who is doing his education from Australia can get a PR once he clears PTE academic and gets 50 points. If he gets more score than this, and gets proficient English level, he can also qualify for Australia PR with a bachelor’s degree from this country. Australia 189 visa Australia 189 visa. permalink.